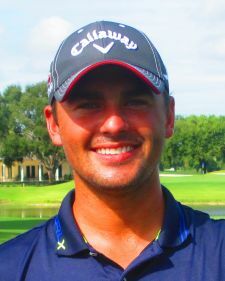 NORTH PALM BEACH, Fla. – Spencer Mellon of Oakmont, PA, won for the first time on the Minor League Golf Tour with a three under par 68 Sunday at North Palm Beach Country Club. Mellon, 25, did not drop a shot and birdied Nos. 7, 10 and 16. He collected $500 from the $2,100 purse, raising his career earnings to $3,713. Mellon made his first start on the MLGT in October, 2015. 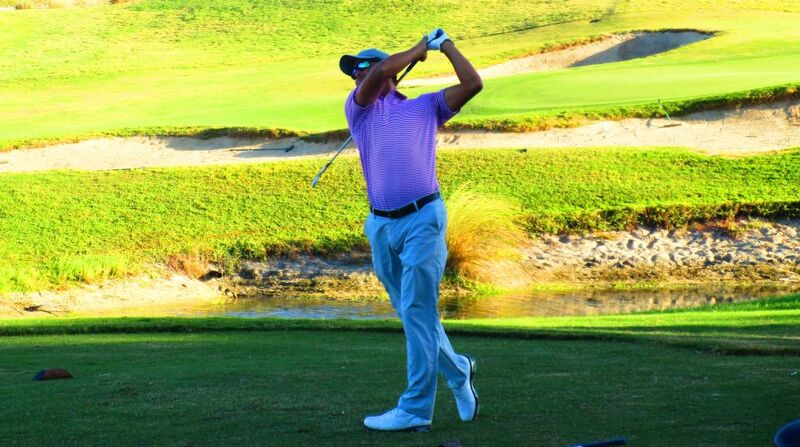 Heretofore, his best finish was second in April at the West Palm Beach Golf Club, losing on the second playoff hole to Will Coleman of Palm Beach Gardens. This was his first win on the MLGT but 2nd as a pro. His first win as a pro came this past summer at the 2016 Vermont Open. Four players tied for 2nd at 1-under par 70 including Jean-Michel Pare (a) from Victoriaville, Quebec, Canada, David Sanders from Mt. Laurel, NJ, Michael Chipolone from Boca Raton, FL and Ryan Carter from Miami, FL. The 104th tournament of the year, a rare Sunday event, drew 35 starters. 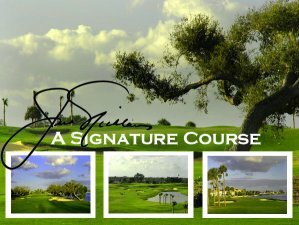 Next on the schedule are 18-hole tournaments Tuesday at Atlantic National GC, Lake Worth, and Nov. 28 on the Estate course at PGA National in Palm Beach Gardens.